NEW YORK (AP) — Starbucks says it will introduce a prepaid card by the end of the year that lets people earn points for its rewards program. 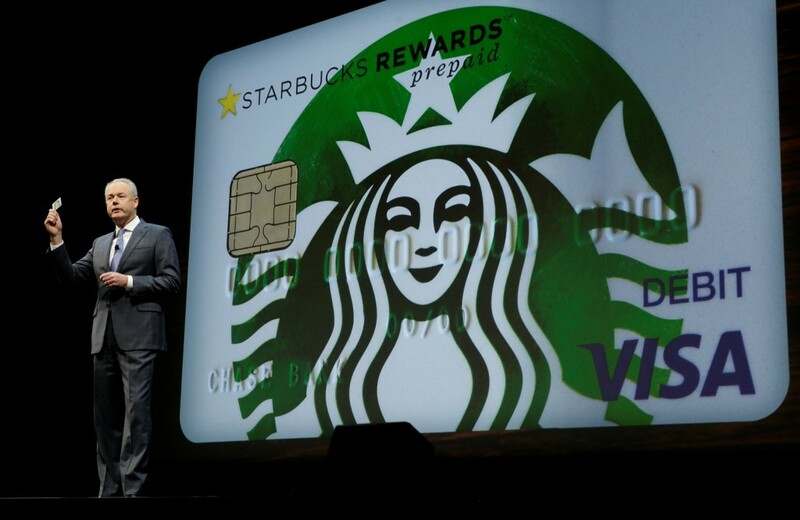 A representative for Chase said the Starbucks prepaid card will not have monthly service or reloading fees, which often come with prepaid cards. Chase said the card will have three fees; a $5 fee for a rush card replacement, a 3 percent foreign transaction fee, and a $75 legal processing fee, which would be triggered if the bank was required to hold or pay out funds from the account as a result of a legal action.